March 1, 2012. Tags: live blog, luxury comedy, noel fielding. Reviews, Stuff we love. 4 comments. February 12, 2012. 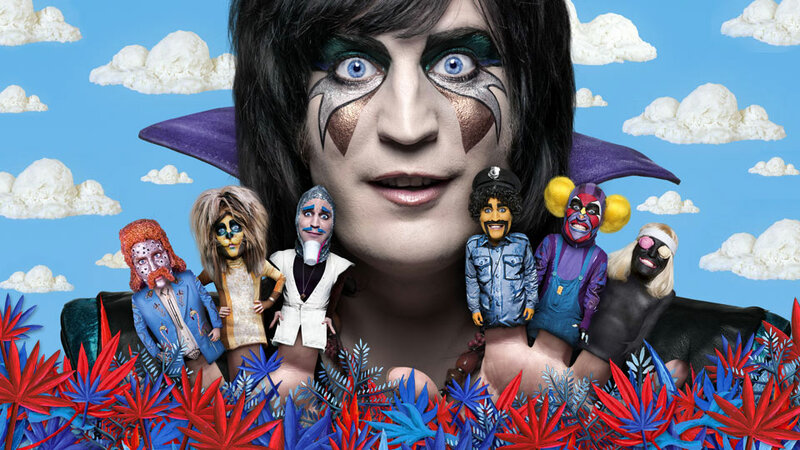 Tags: comedy, homework, luxury comedy, noel fielding, spoon. Funnies, Stuff we love. 5 comments.